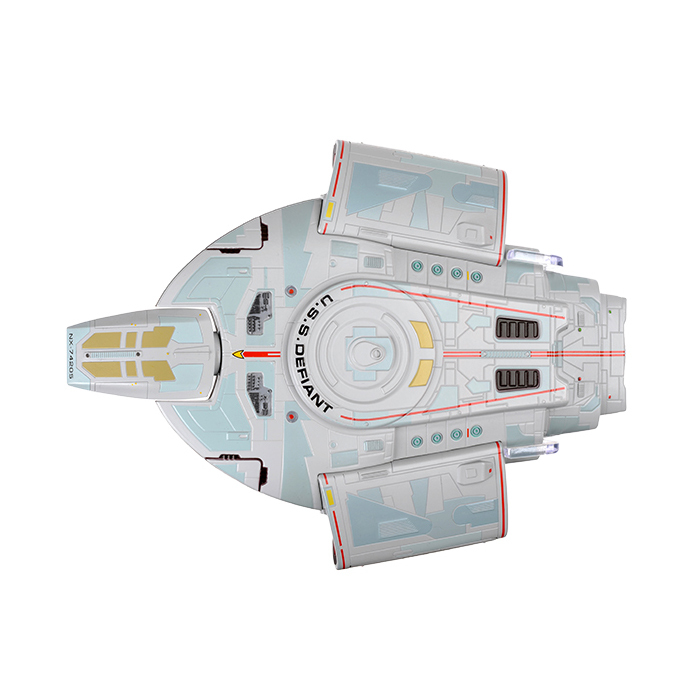 DS9 was far from my favorite Star Trek show. 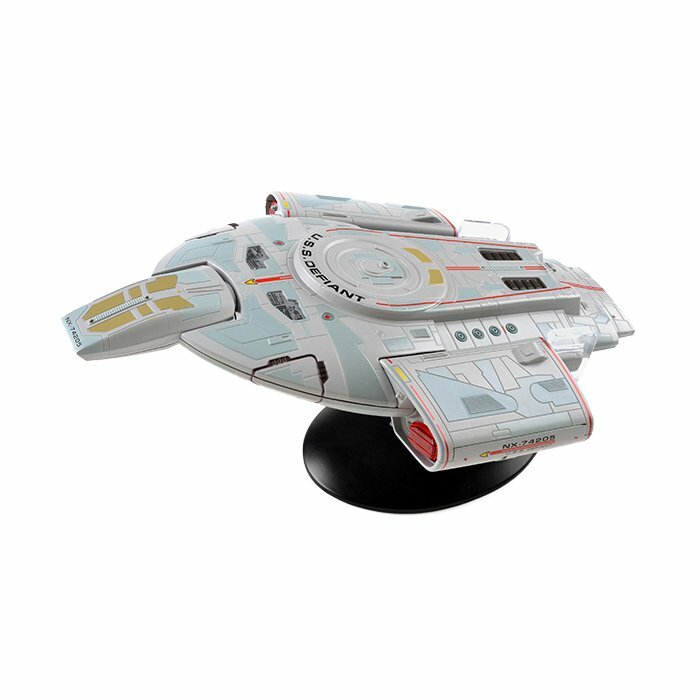 I’m still Team Picard. 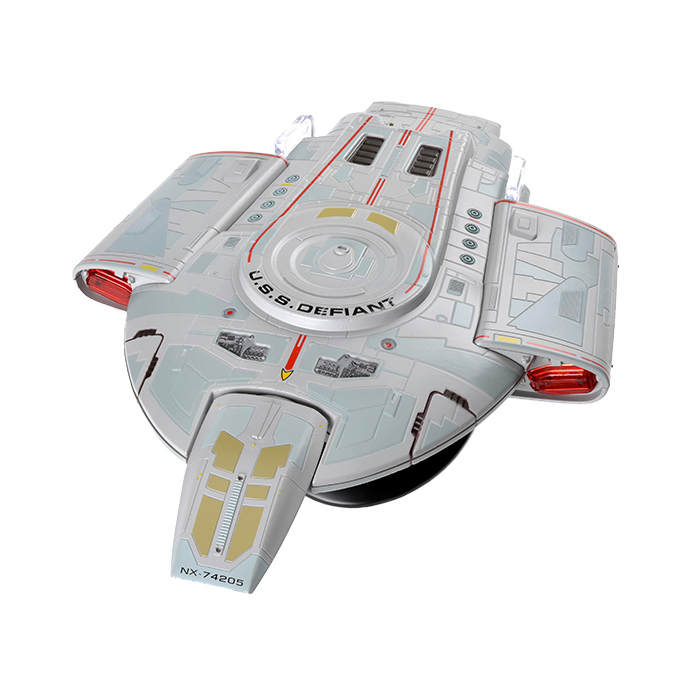 But fans of Star Trek: Deep Space 9 might recall the prototype battleship that was stationed there called the Defiant. 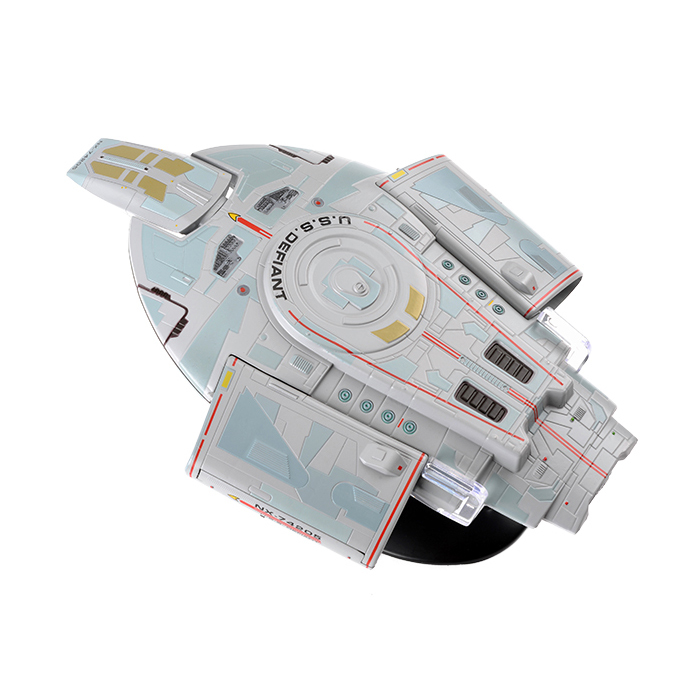 This wasn’t a big ship like the Enterprise, but a smaller warship that had cloaking tech, and the ability to smash enemies like the Borg. 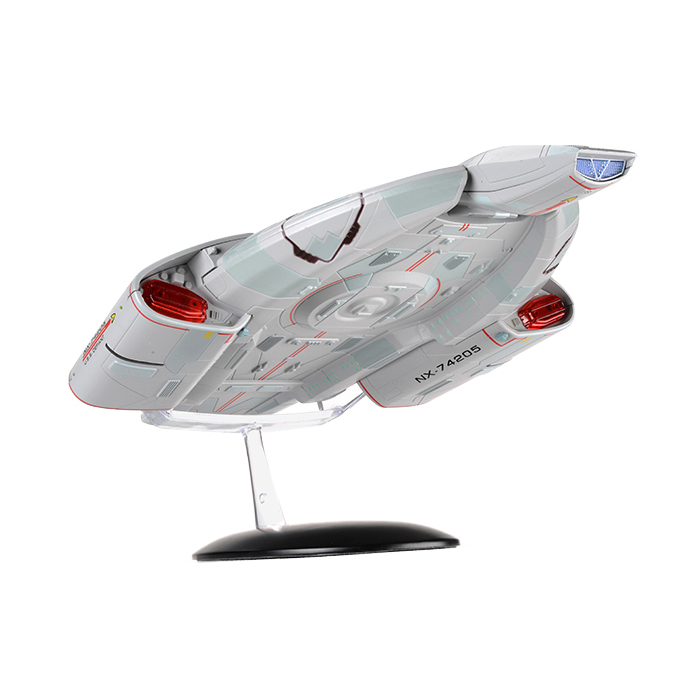 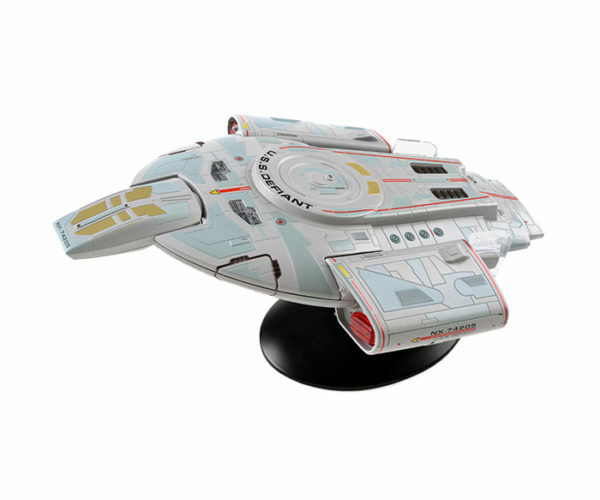 Eaglemoss Collectibles has a nifty scale model of the warship that’s perfect for an Star Trek collection. 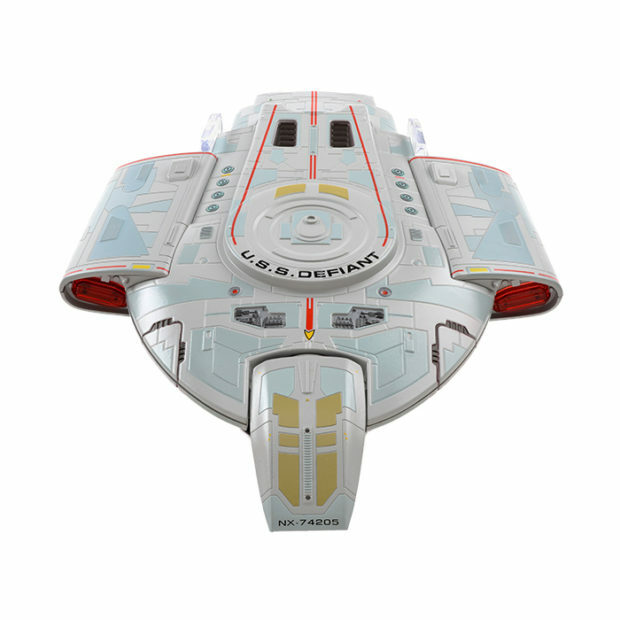 The 8.5″ long replica is officially licensed and highly detailed. 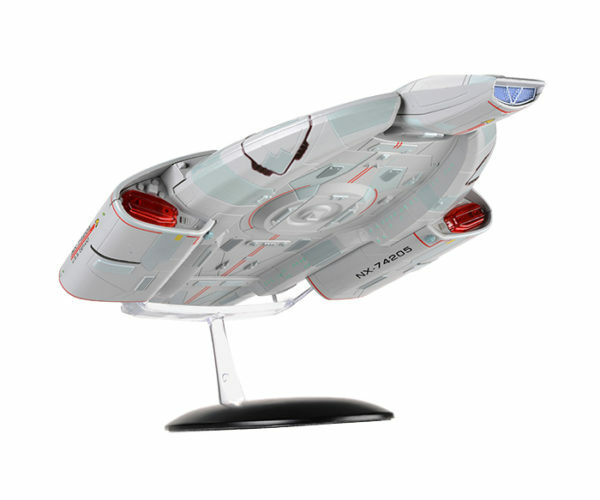 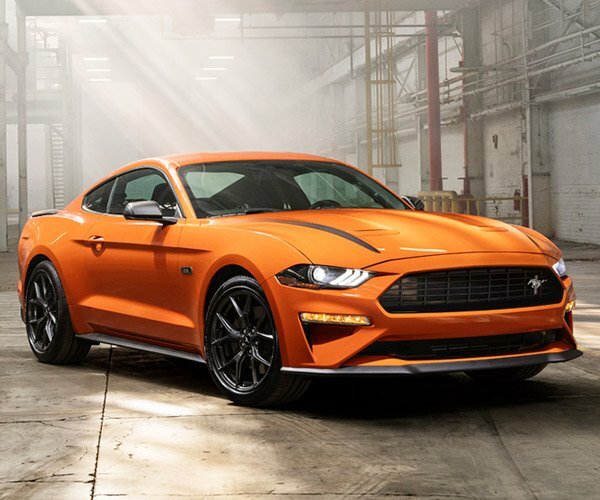 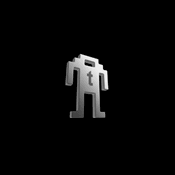 It’s constructed from die-cast metal and ABS plastic. 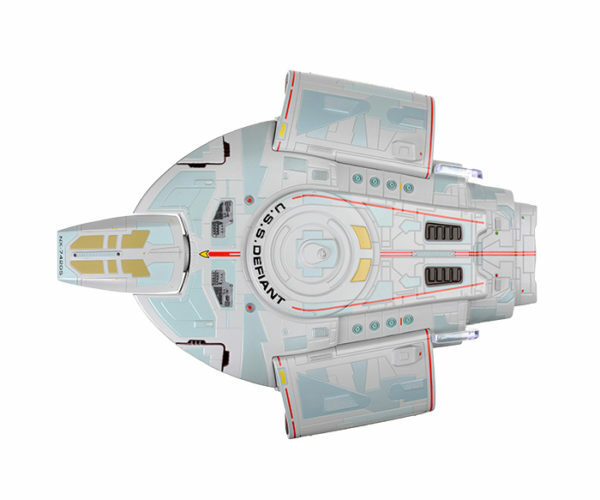 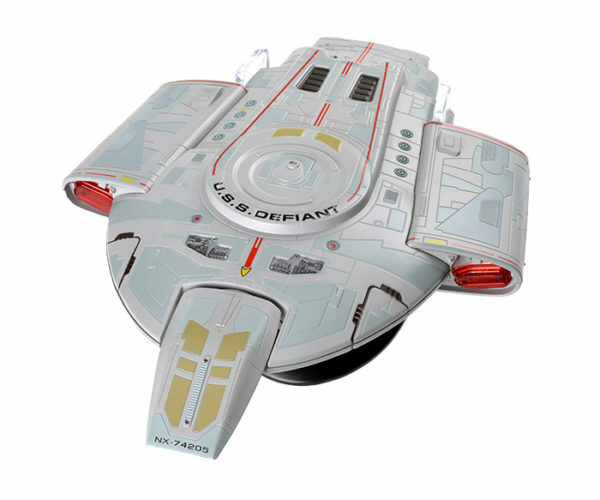 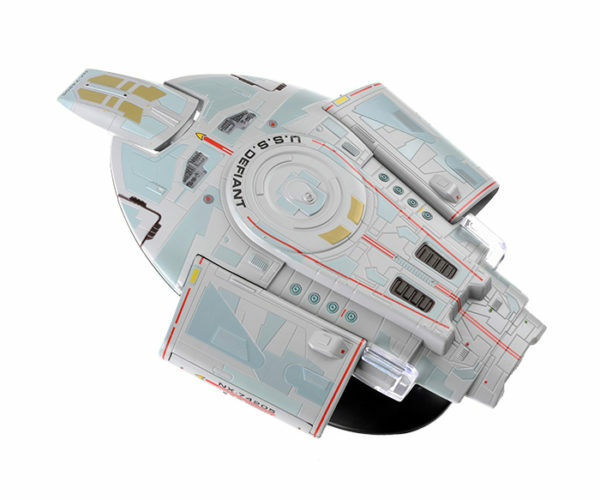 The Defiant replica will cost you $74.99 and is available now from ThinkGeek.